Board of Commissioners Council Meeting, April 15, 2019 7:00 p.m.
Board of Commissioiners Meeting - March 18, 2019 7:15 PM --- Meeting will be held at 108 Williams. Board of Commissioners Meeting - March 18, 2019 7:15 PM - This meeting will be held at 108 Williams. 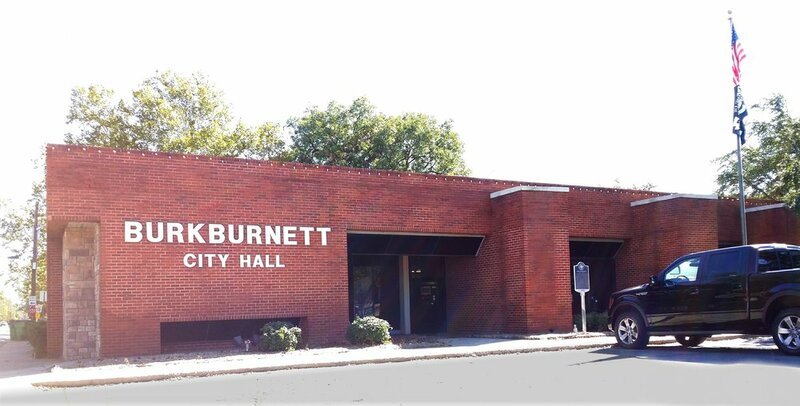 Parks and Recreation Board Meeting March 6, 2019 3:00 p.m.
Planning and Zoning Commission Meeting March 4, 2019 6:00 p.m.
Fire Pension Board Meeting- March 1, 2019 4:00 p.m.
Board of Commissioners Meeting February 18, 2019 7:00 p.m.
Board of Commissioners Meeting January 21, 2019 7:00 p.m.
Fire Pension Board Meeting January 21, 2019 4:00 p.m.
Park and Recreation Board Meeting January 9, 2019 3:00 p.m. Cemetery Board Meeting January 8, 2019 6:30 p.m.
Board of Commissioners Meeting December 17, 2018 7:00 p.m.